​Aloha, welcome to the Official Website of RMNU Hawai'i 2.0! Home of the Fundamental Professor and The New Life Jiu-Jitsu Association. 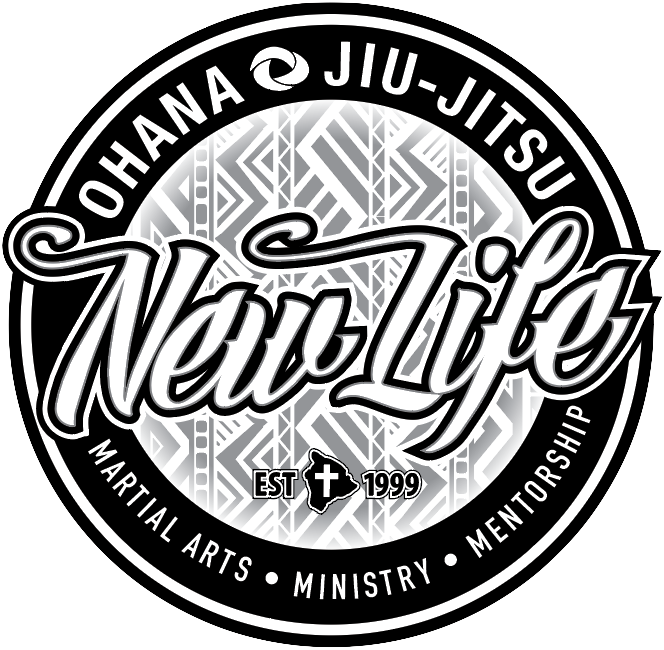 We offer Men, Women, and Children who are new with no prior experience an opportunity to learn Family Oriented Jiu-Jitsu in a fun very safe and caring environment. NO experience is necessary and ALL BEGINNERS ARE WELCOME. ​Of Famer Master Robson Moura. ​Mahalo for the opportunity to share Jiu-Jitsu with you and you're Ohana... See you soon! ​The old life is gone; a New Life has begun!